As we venture into 2019, we hope you will be inspired to include iMEE in your end of year giving. Continue your support of iMEE and help us create innovative, original contemporary dance works by donating today! We hope you will consider including iMEE on the list of organizations you choose to support this year. 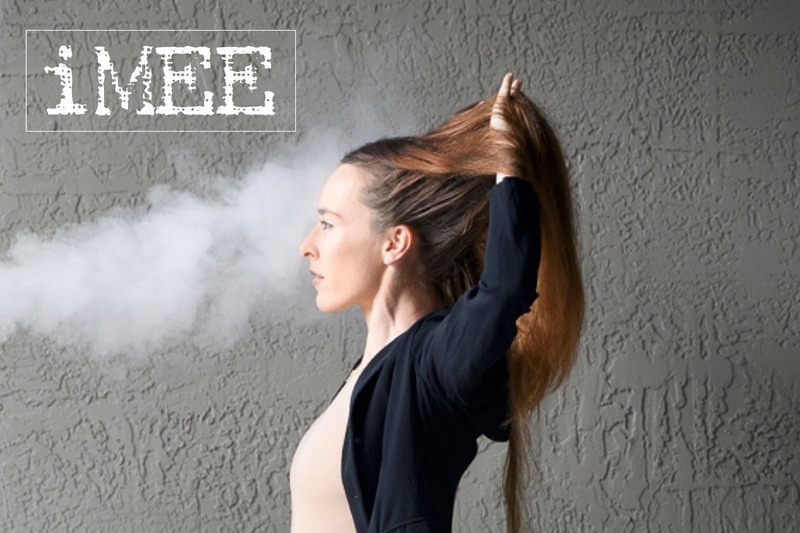 iMEE is on the move and making great strides to build a stronger, united dance community, as well as, enrich our communities culturally through the art of professional, high-quality contemporary dance. Please support our continued efforts to provide our communities with original, contemporary choreography and initiatives, such as: soMi DANCE FEST & Master Class Series in South Miami, FL and 'blank | SLATE' SESSIONS in Houston, TX for emergent/professional choreographers & dancers. Your monetary pledges will provide us continued encouragement in our creative and administrative efforts. Your gifts will help keep #iMEEonthemove into 2019 and beyond! iMEE would not exist without the support of our dance-loving friends. Individual donations are the lifeblood of iMEE and your financial encouragement allows us to continue presenting multi-disciplinary, ever-evolving art to audiences near & far! From the bottom of our hearts, we THANK YOU for helping us continue to spread our wings and share our work with audiences throughout the United States and abroad for our nine years of existence. This season, with your help, we were able to present our vision to new & familiar audiences in South Miami, FL, Fort Worth, FL and soon... in Houston, Texas! Thank you for making our 2018, a year of many accomplishments. Click HERE to read our 2018 Year in Review. We are infinitely grateful for your support . . .
INFINITE GRATITUDE & LOVE abounds! The second edition of soMi DANCE FEST & Master Class Series will take place January 2020! Stay tuned. . .
You can SEE iMEE moving next on April 12 & 13, 2019 at Hobby Center for the Performing Arts, Zilkha Hall in Houston, TX. iMEE will make a Guest Appearance at METdance's program, Better Together. iMEE will present Maurice Causey's, SHOT GUN performed by iMEE Artists: Jessica Collado (appearing courtesy of Houston Ballet,) Cristian Laverde Koenig, Melanie Martel & Randolph Ward. May they be yours this holiday season! We extend our infinite gratitude to you, our wonderful & faithful supporters for continuing to keep iMEE moving. With your help we were able to present our vision to new & familiar audiences in South Miami, FL, Fort Worth, FL and soon... in Houston, TX! Thank you for making our 2018, a year of many accomplishments. We've had a fantastic year and as we venture into 2019, we hope you will be inspired to include iMEE in your year-end giving. It's not too late! Continue your support of our many efforts to provide our communities with original, contemporary choreographies and initiatives such as: 'soMi DANCE FEST' & Master Classes 2020 in South Florida and 'blank | SLATE' 2018/19 lab sessions in Houston, TX for emergent/professional choreographers & dancers. Your gifts will provide us with the resources to keep #iMEEonthemove into 2019 & beyond! Continue your support of iMEE and help us create innovative, original contemporary dance works by DONATING today! THANK YOU to the many individuals who have generously made a year-end contribution to iMEE. We are infinitely grateful for your continued love, belief & support.